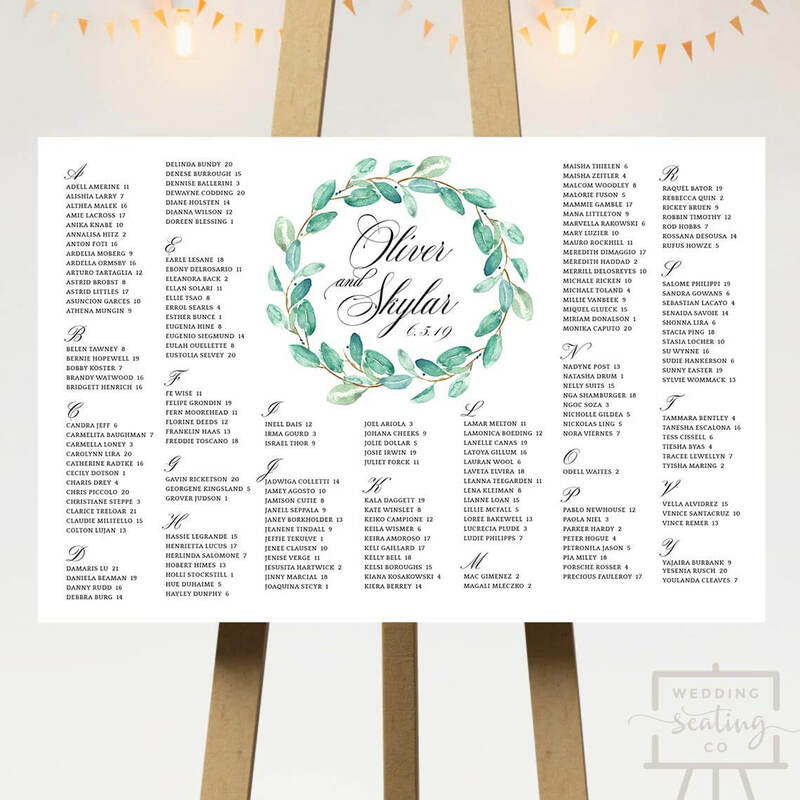 You have stressed over and sorted out your wedding guest list. 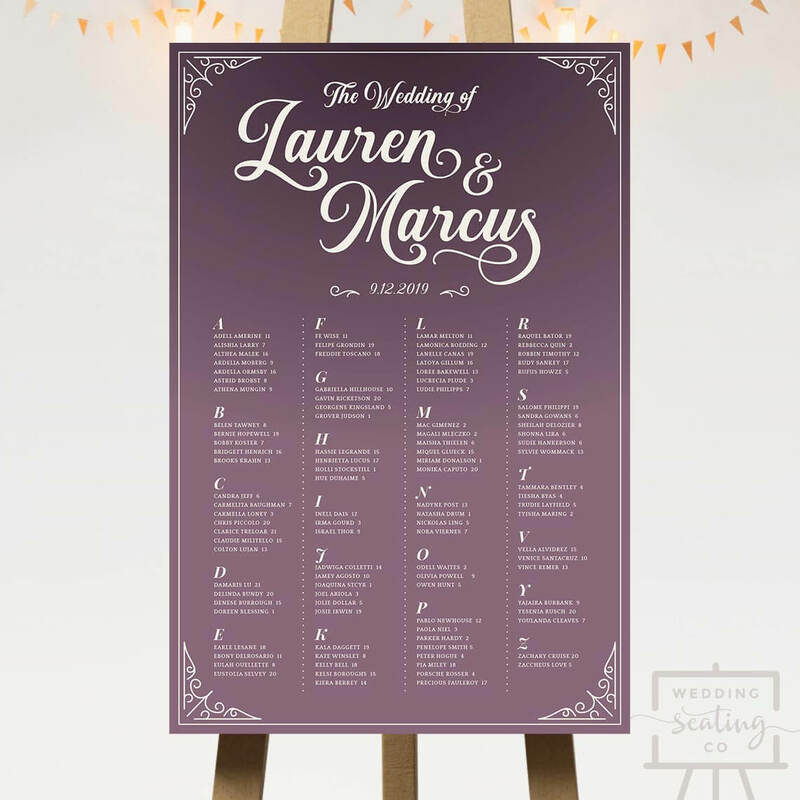 The next step is simple – make it look good! 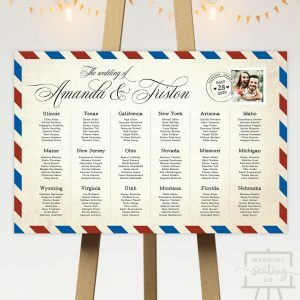 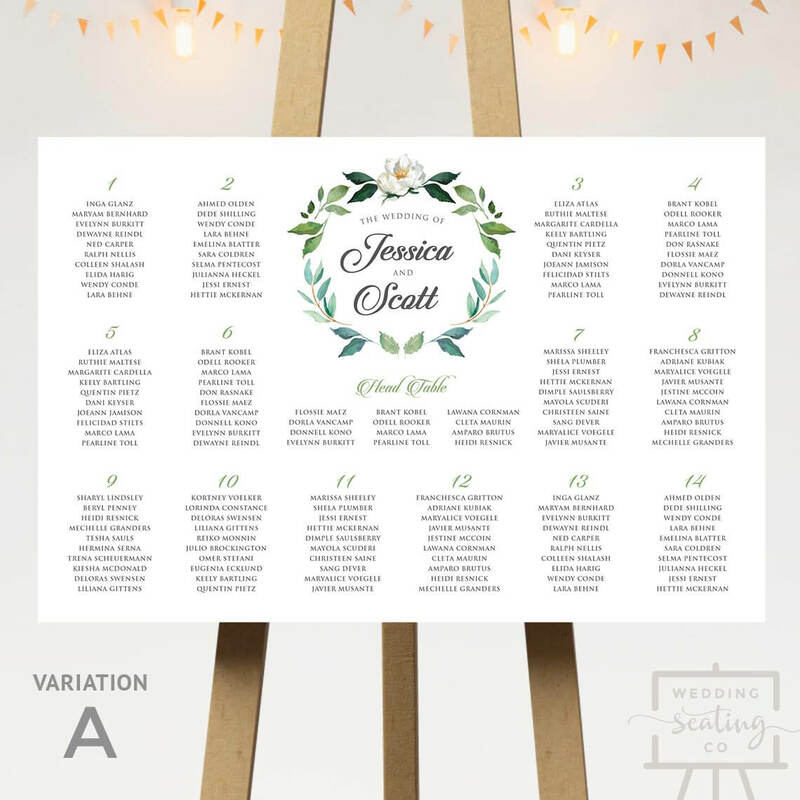 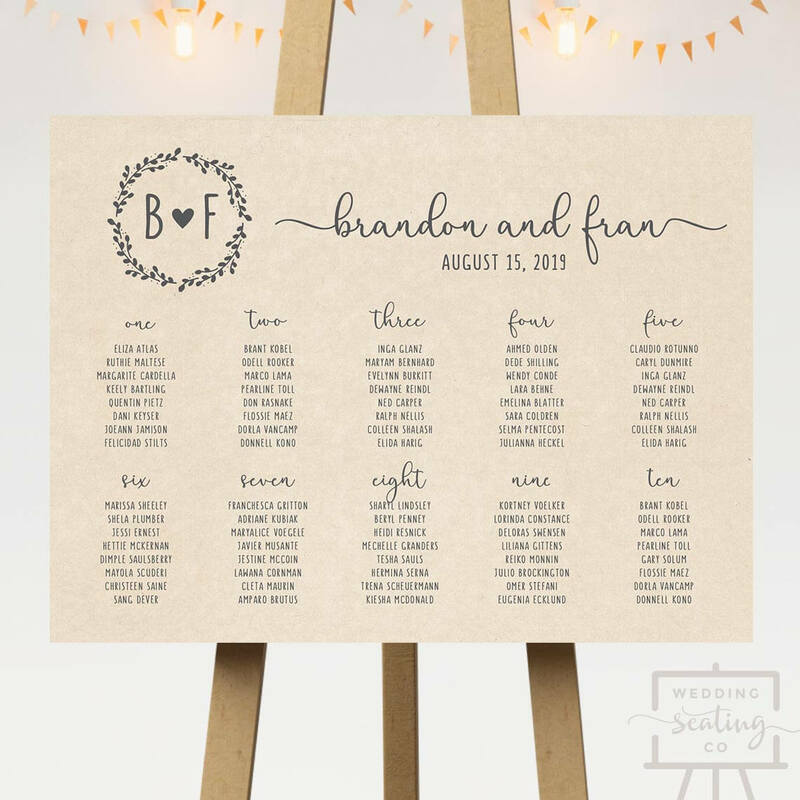 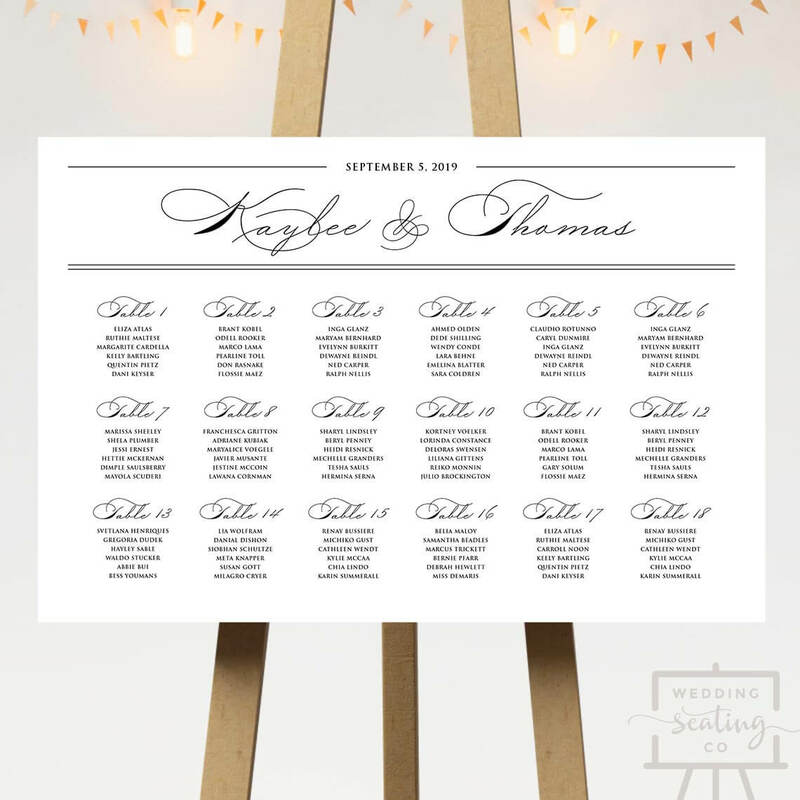 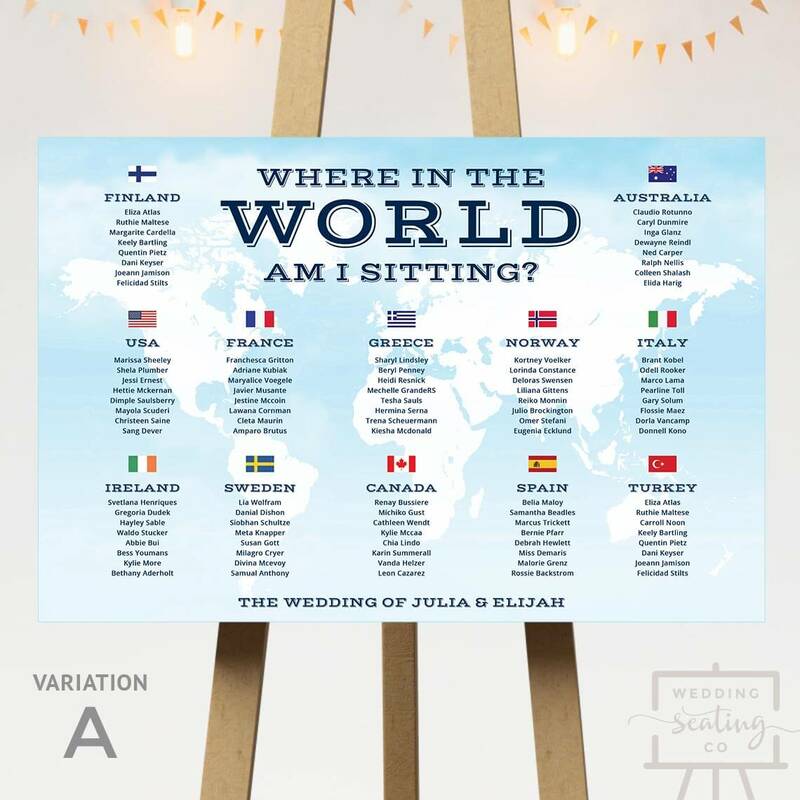 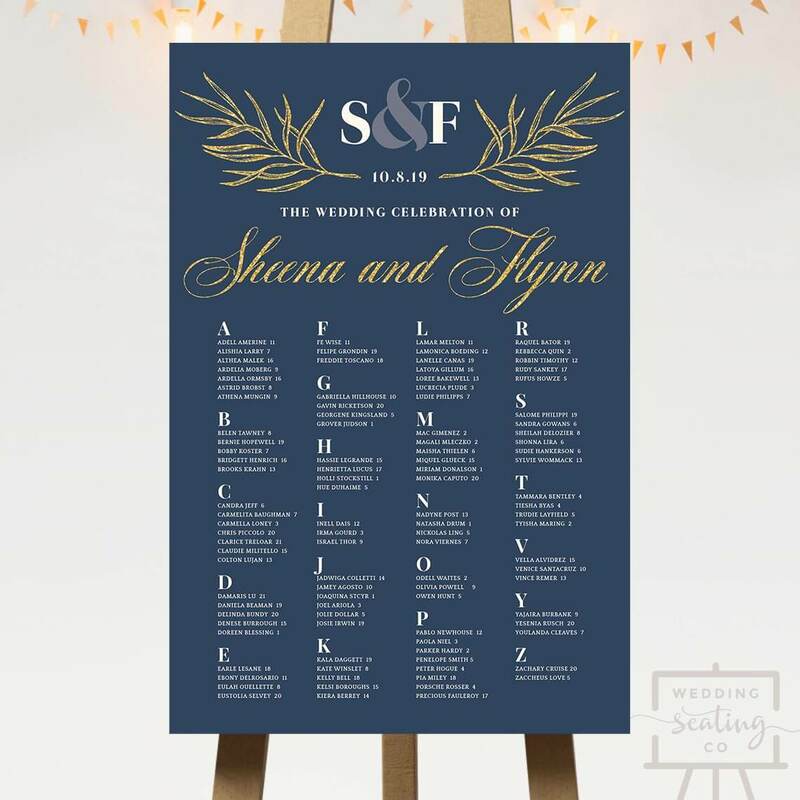 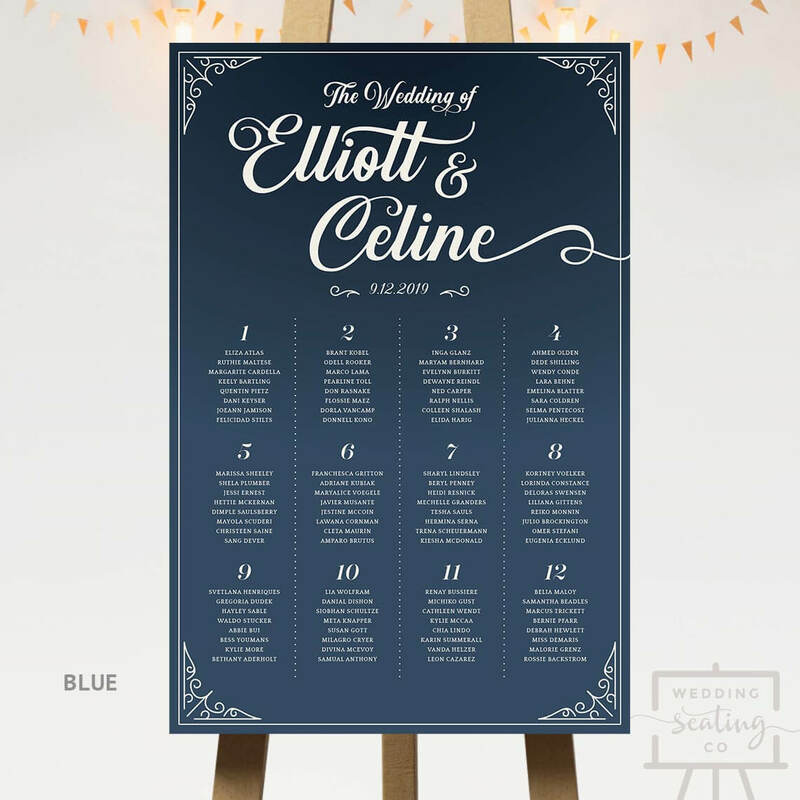 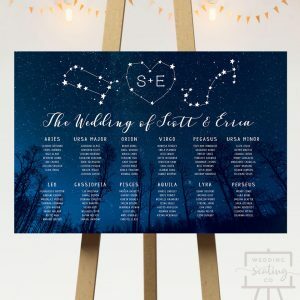 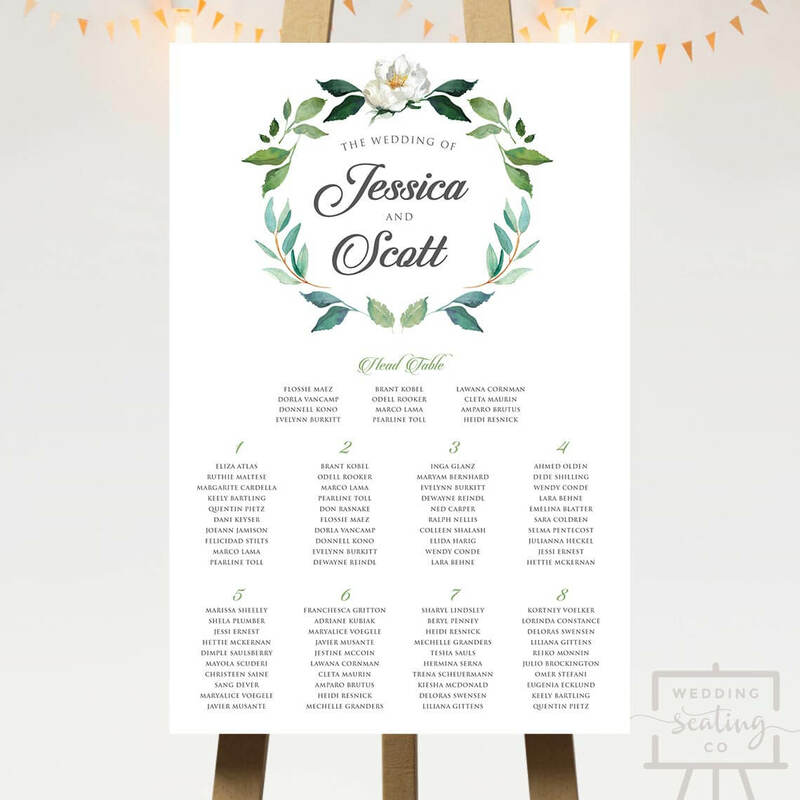 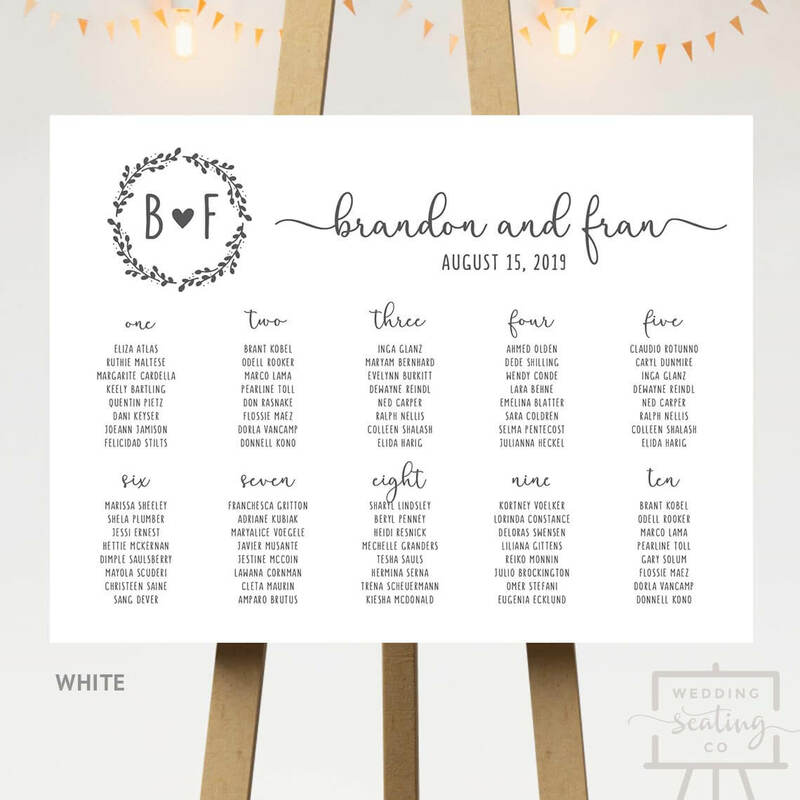 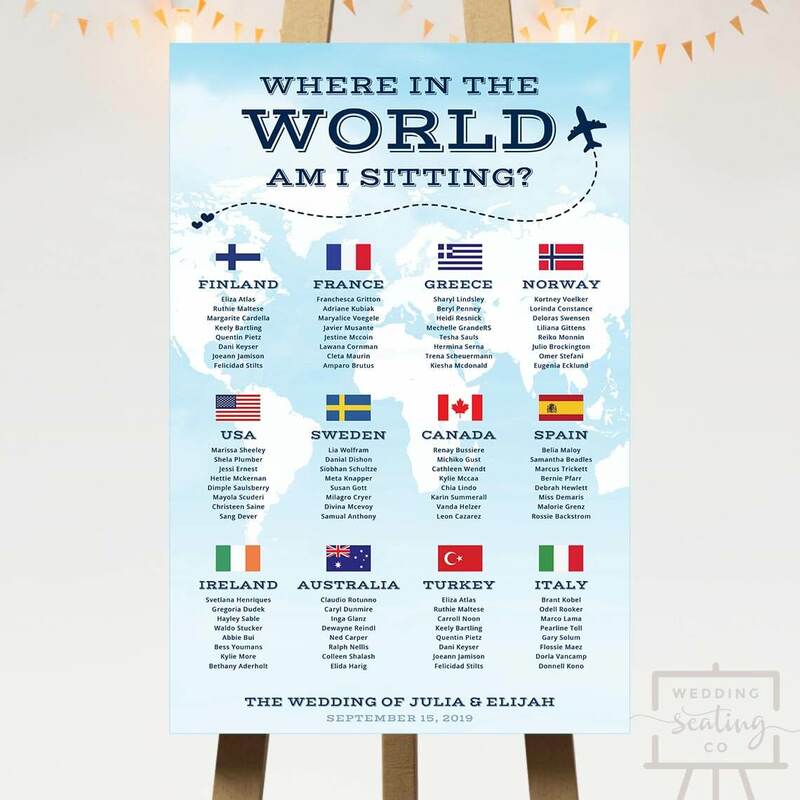 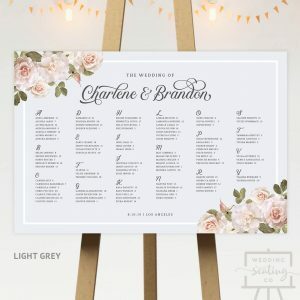 Provide us your sorted guest list, whether you have it in Microsoft® Word or Excel format, and we will transform your table assignments into a seating chart design of your choice. For most of our designs, you can choose to display your guest names in alphabetical order, or by table name or number. 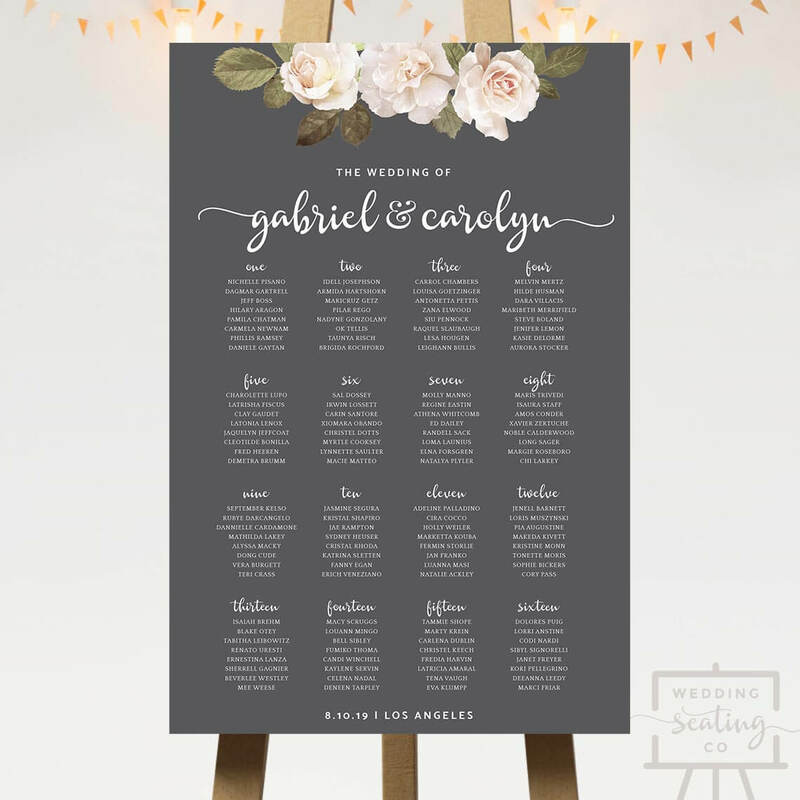 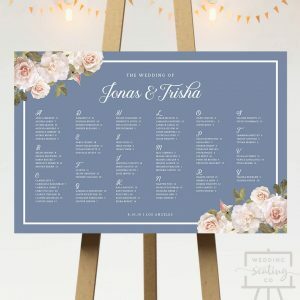 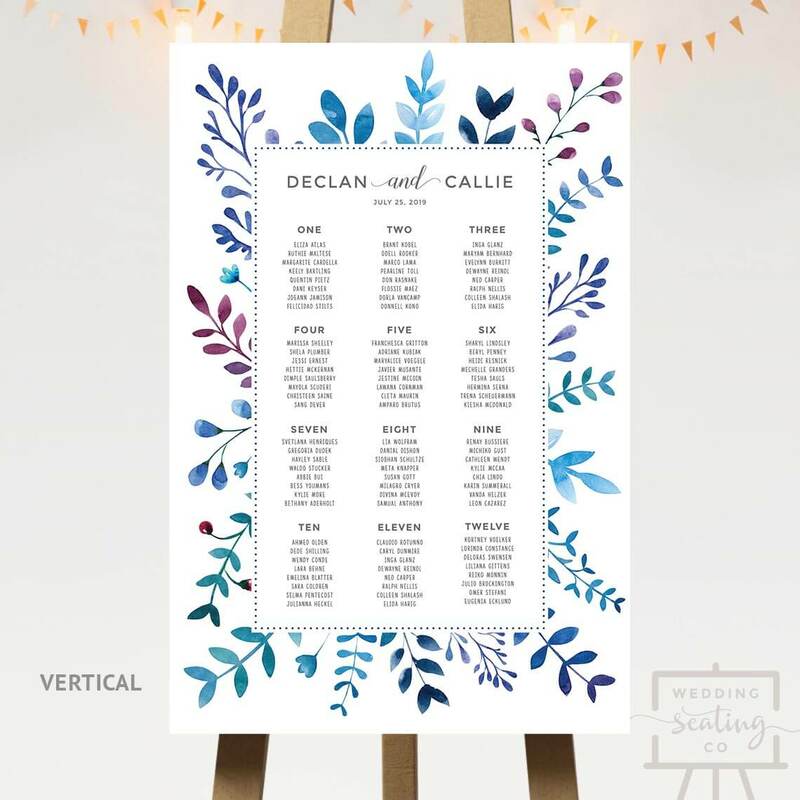 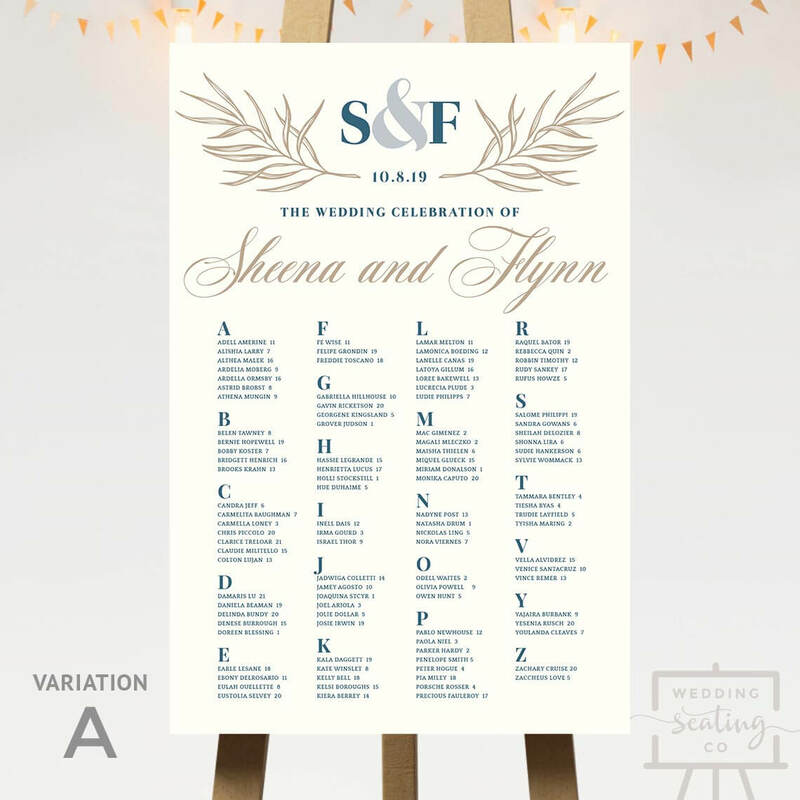 Design in hand (or rather, in your email inbox), you just have to get it printed and it will be ready for display at your wedding reception or ceremony. 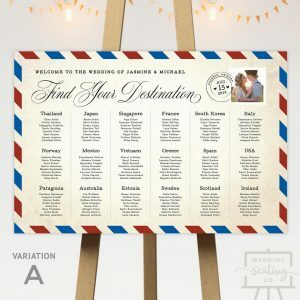 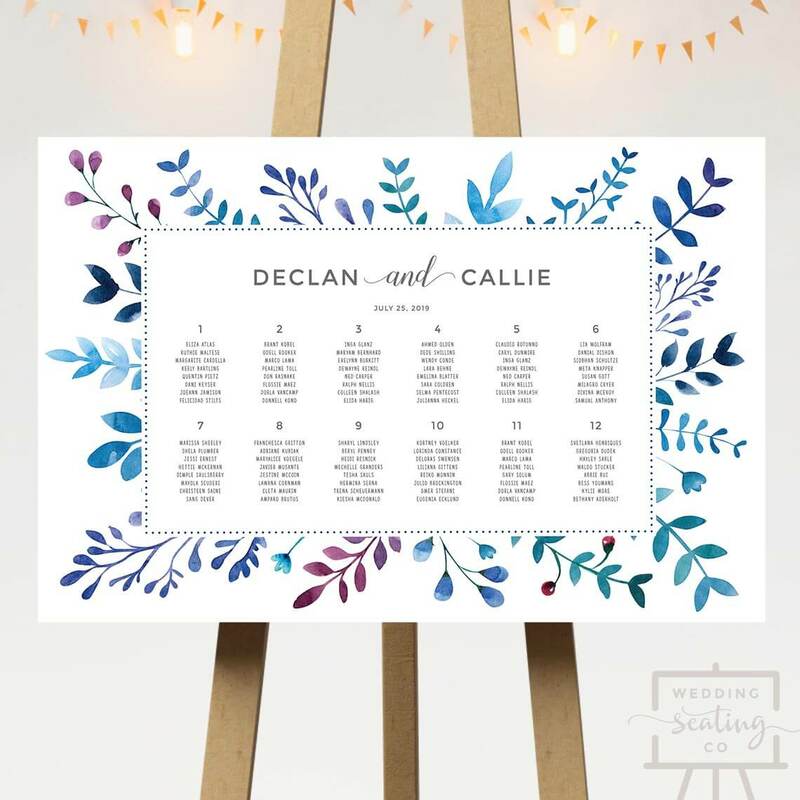 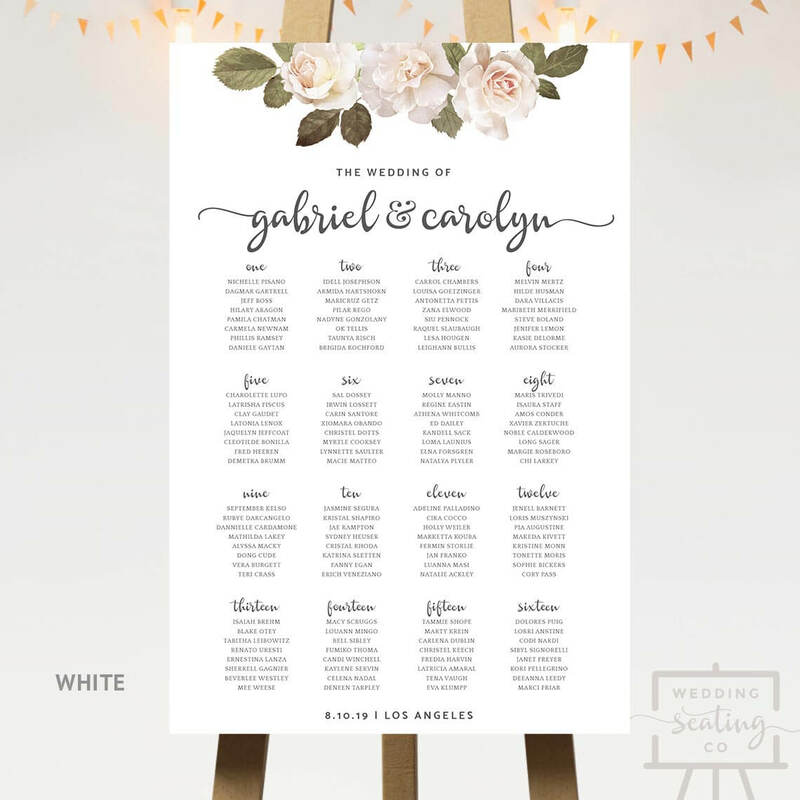 All products on Wedding Seating Co are digital files. 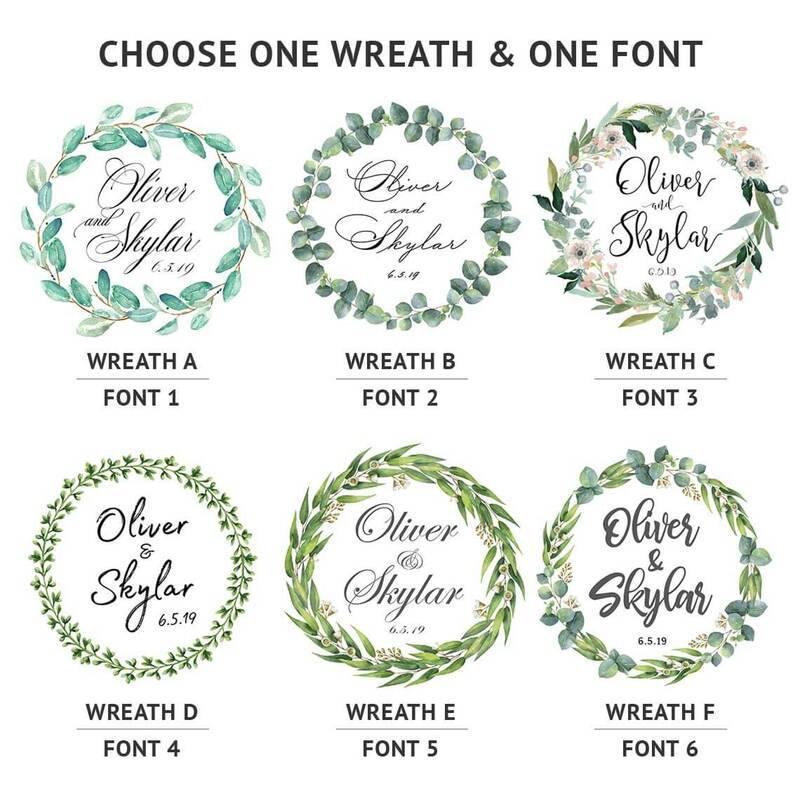 No tangible product will be shipped.